The place of Arima hot spring has given to heal to people since ancient. It is surrounded by beautiful nature, you can feel four seasons by five senses. During stay there, you might escape from busy life. 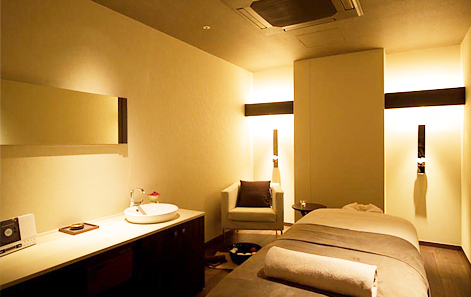 Our courses configure facial and body treatment from which you can receive benefits of the minerals of the sea. In addition to unwind your body, your mind will get the complete relaxation. 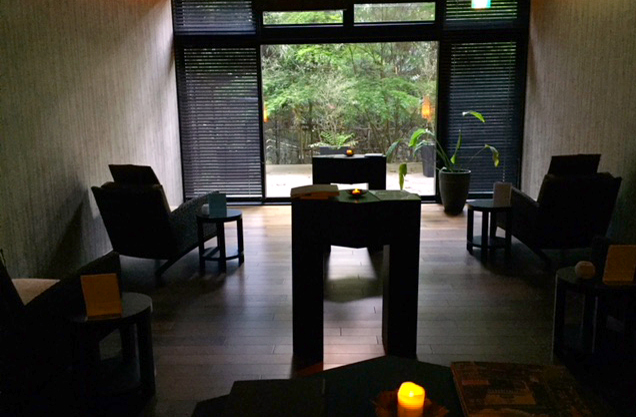 After the treatment, you can rest in a quiet lounge which is exclusive to the spa guests.